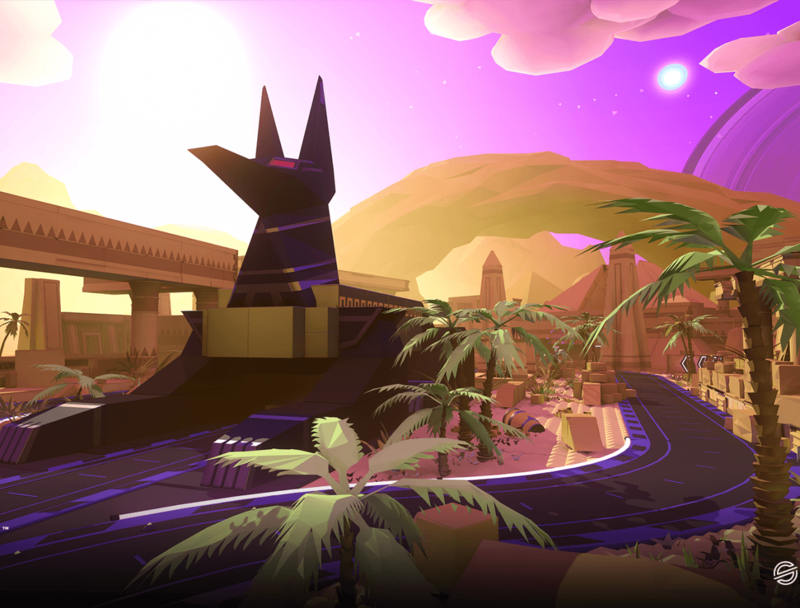 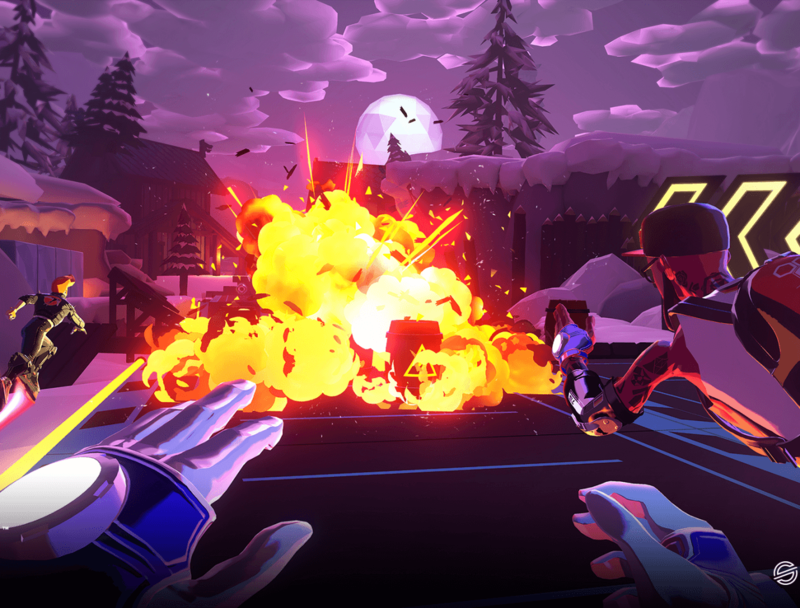 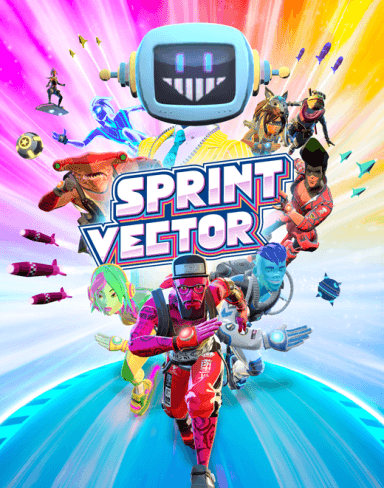 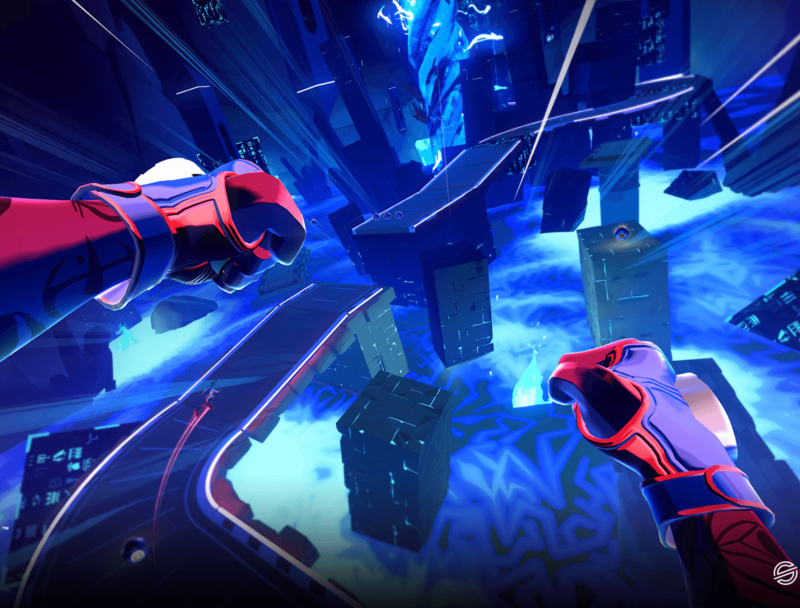 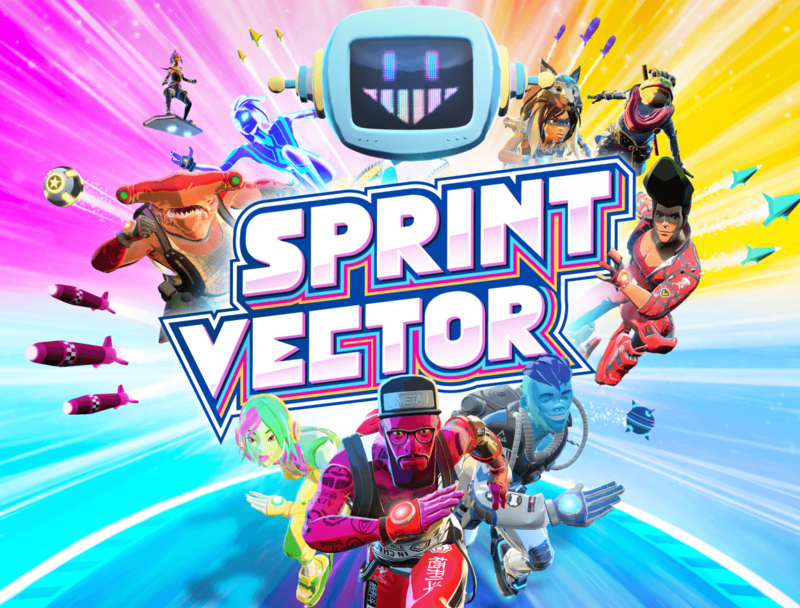 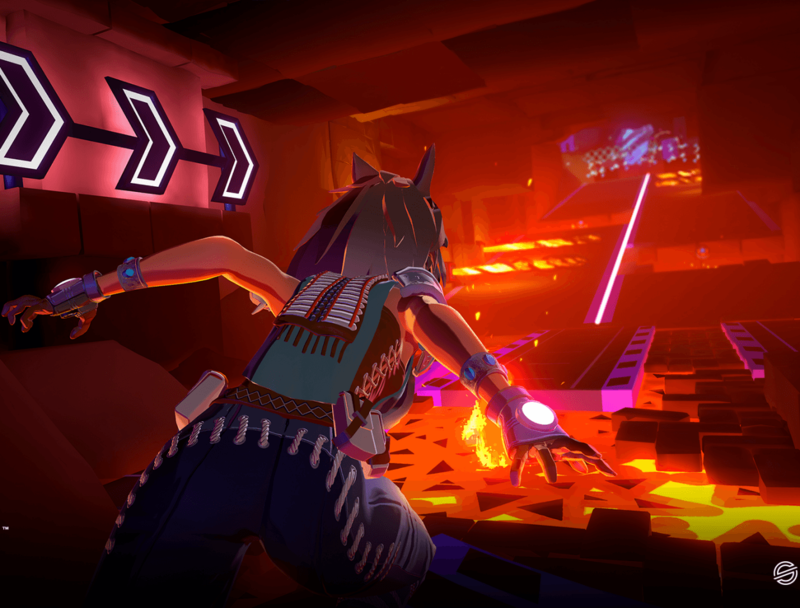 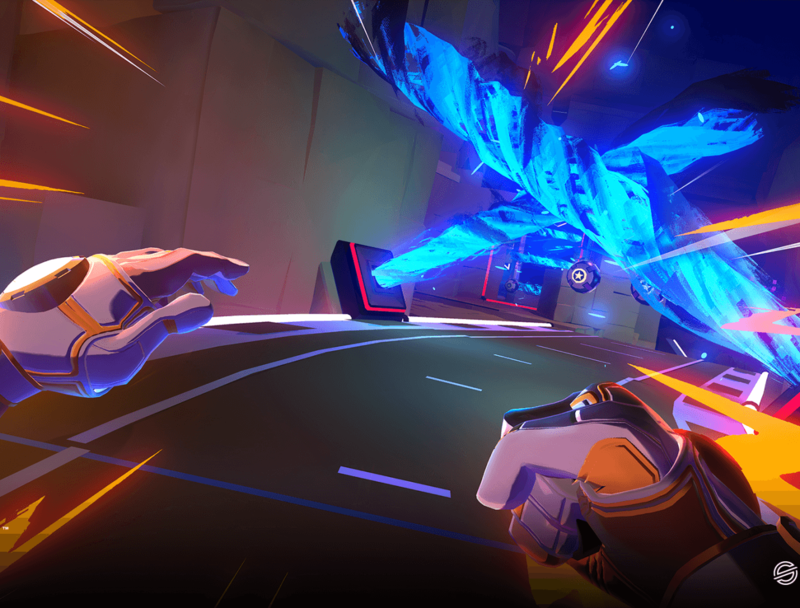 Sprint Vector created by Survios is without a doubt an action-packed adrenaline pumping racing platformer. 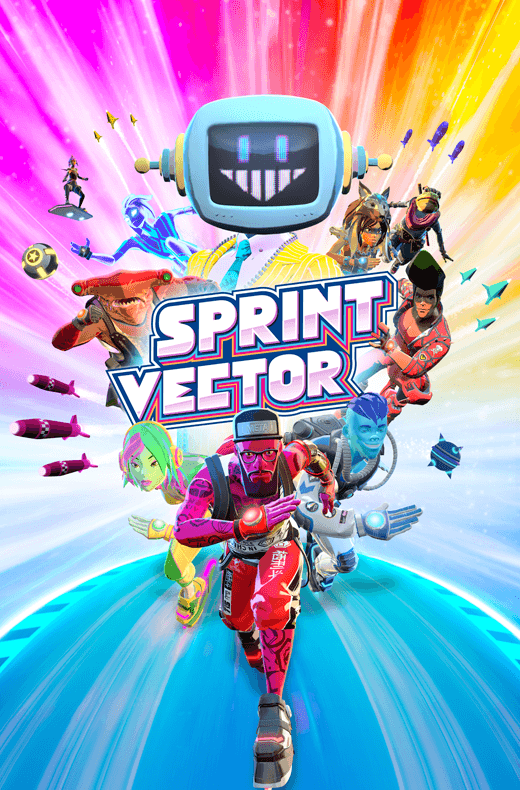 Compete with up to 8 players in a game that combines athletic competition and a crazy game show. 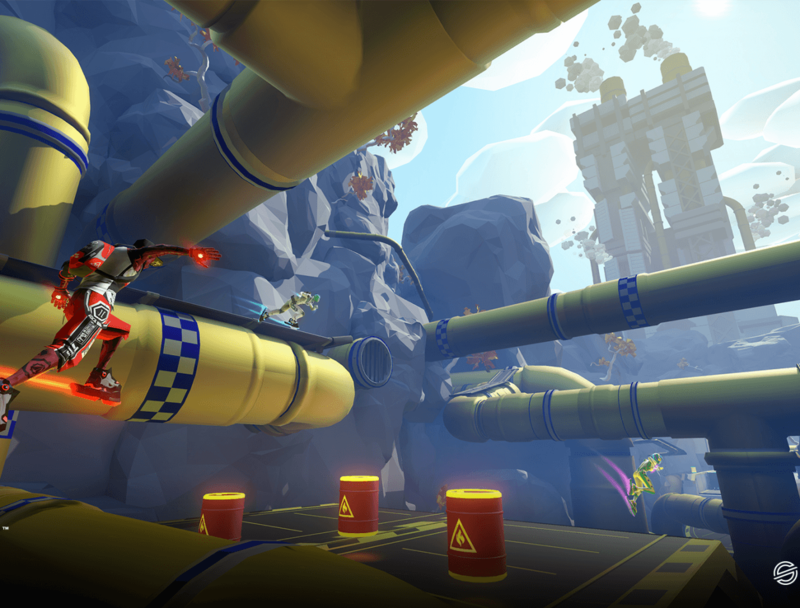 Win the race and climb the leaderboard!